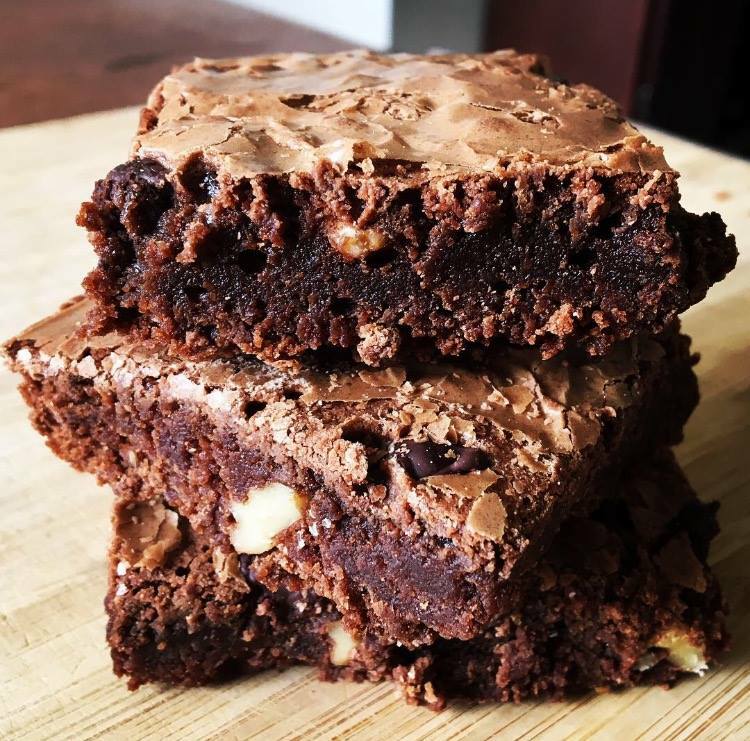 Brownies were created at the start of the 1900's. The Americans take credit for this creation. 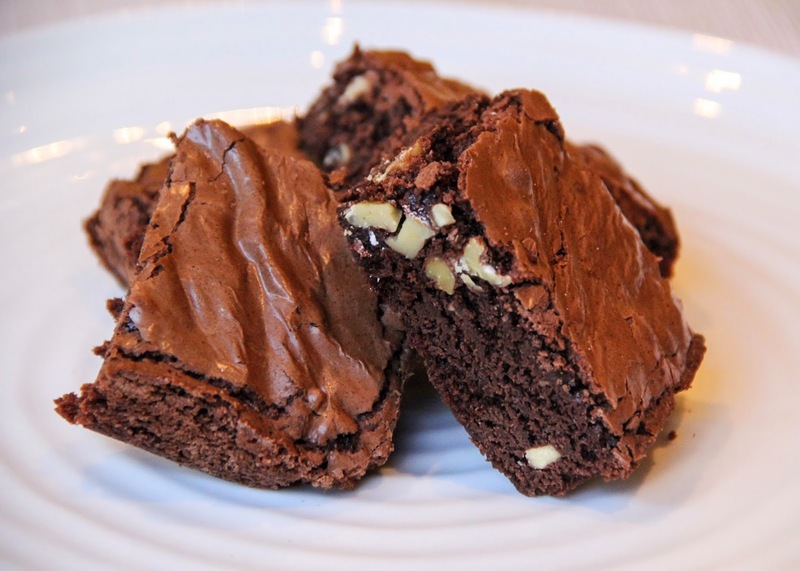 They are supposed to be halfway between a cake and a cookie, moist, fudgy and chewy.To be perfect, it must have walnuts and can only be just over 1 inch thick; the top of the brownie must have a very thin crust! Lots has changed over the century. Ingredients and variations include dark melted chocolate other types of nuts and even dried fruit like cranberries and raisins. 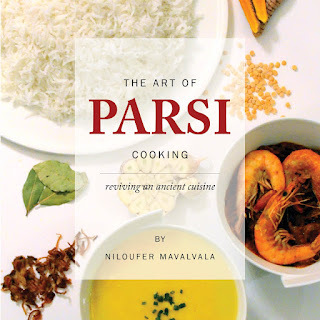 I have tried a huge variety of recipes but still prefer the basic recipe I grew up with. I still have the same pan, strictly kept aside for making just brownies and nothing else in it! Sometimes, simple is best. It amazes me how this old classic is greatly enjoyed by the young and old alike. Synonyms like loved, relished, and savored best describes this ageless chocolate goodness. Manna of the Heavens I wonder? A simple comfort food that continues to magically light up everyone's eyes with passion! A glass of milk and a brownie has been a treat for decades. Later a coffee of choice; latte-cappuccino-espresso- mochaccino, and hot chocolate were added to the list. Now even a cup of tea or a scoop of ice cream pairs well with this heavenly morsel. Mix well until incorporated and add 1 cup chopped walnuts. Pour into a lined and buttered 9 x 13 / 23 X 33 cms rectangle pan. Bake for exactly 22 minutes in a preheated oven of 350F/180C degrees. Do not flour the baking cake pan. This will make the brownie texture change. Break the walnuts by hand. You do not need it very finely chopped. Use a good dark cocoa. Most European Cocoa is superior to the rest. You will need a wooden spoon to mix the brownie while over the stove and a rubber spatula to pour into the baking pan. Beat the eggs with a fork until nicely whipped. They should be smoothly broken down. I’ve been baking brownies for years, but this is the first time I got this beautiful shiny crust, thanks to Niloufer’s tips. Are all the ingredients added while the double boiler is on? Or does everything other than the butter and cocoa get added at room temperature? You need to add the eggs off the stove, stirring it well to ensure it gets amalgamated without curdling or splitting and then have to return the pot to the double boiler with everything.